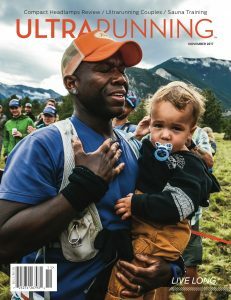 UltraRunning Magazine is published 10 times per year with a double issue May/June and December/January. Each issue is packed full of Race Reports, Results and Feature Articles from our contributors. 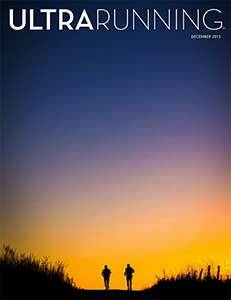 UltraRunning Magazine makes the perfect gift for the ultrarunner in your life. If you would like to gift a subscription, please fill out the information below. Would you like to send the recipient an email notification of your gift?